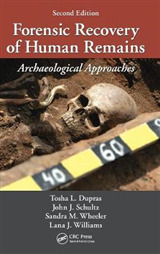 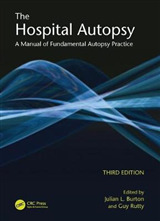 Forensic Anthropology serves as a graduate level text for those studying and teaching forensic anthropology, as well as an excellent reference for forensic anthropologist libraries or for use in casework. 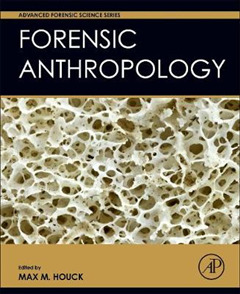 Covers taphonomy, recovery and analysis, identification, statistical interpretation, and professional issues. 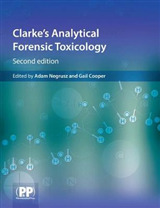 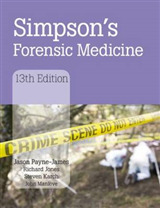 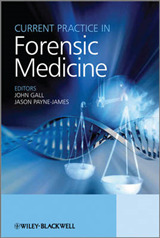 Edited by a world-renowned leading forensic expert, the Advanced Forensic Science Series grew out of the recommendations from the 2009 NAS Report, Strengthening Forensic Science: A Path Forward, and is a long overdue solution for the forensic science community.